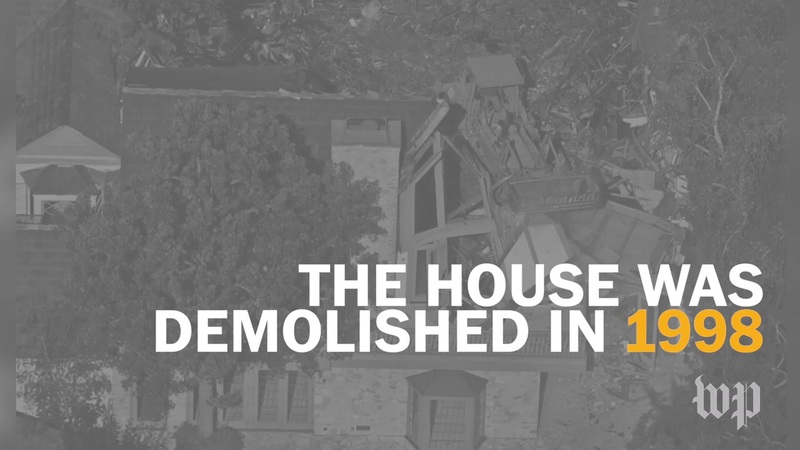 Lead investigator says he "has not received any such information yet from the crime lab"
The Los Angeles Police Department is refuting TMZ's report that the knife found on OJ Simpson's Rockingham estate contains no DNA evidence. An LAPD spokesman told TheWrap that the lead investigator on the case "has advised that he has not received any such information yet from the crime lab." The knife that was recently linked to OJ Simpson's former Rockingham estate apparently contains no DNA evidence. The knife, which was unearthed by a construction worker some years ago, had been so degraded by years of being underground that no usable DNA could be detected, according to TMZ. A construction worker is said to have found the knife buried at the Rockingham residence several years ago. He subsequently turned it over to an off-duty police officer who happened to be nearby, but rather than turning it over the officer kept it, as TheWrap reported previously. The officer wanted to engrave the case number on the frame, but his friend alerted higher-ranking LAPD officers, who demanded the knife be turned over as evidence. Many speculated that the knife could be connected to the murders of Nicole Brown-Simpson and Ron Goldman in 1994. However, even if the knife did link OJ to the murders, for which he was acquitted in 1995, he could not be re-tried due to double jeopardy. No murder weapon was ever found in the case, but a bloody glove was found on Simpson's property by Det. Mark Fuhrman. The glove proved central to the case, as it appeared to not fit Simpson's hand when he tried it on in court. Defense lawyer Johnnie Cochran famously quipped, "If it doesn't fit, you must acquit." Simpson is currently serving a 33-year prison sentence in Nevada stemming from an incident at a Las Vegas hotel in 2007. He was charged with armed robbery and kidnapping after confronting men he claimed had stolen memorabilia from his NFL days. The news comes as FX is airing "American Crime Story: People v. O.J. Simpson." The 10-episode drama takes viewers inside the murder trial from the perspective of the lawyers on Simpson's defense team and the prosecutors. Cuba Gooding Jr. plays Simpson in the series.